Comments: Was easy to change and helped the car feel much more solid . I did the whole suspension with Prothane and could not be happier. 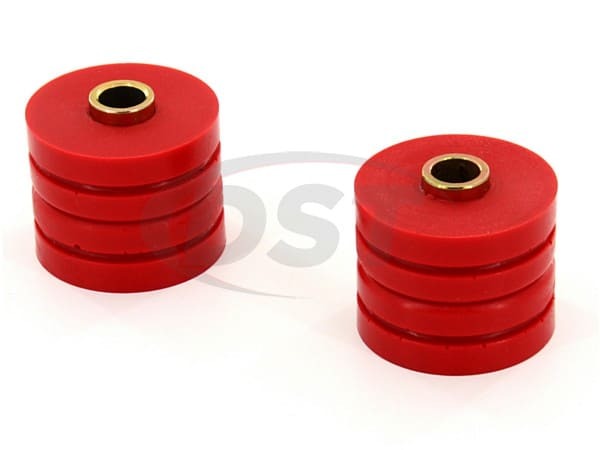 Comments: I bought these for an 88 Nissan 200sx and they fit fine but I ended up not using these bushings as they were firmer than I wanted. 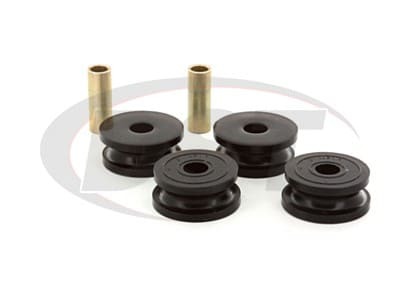 So I ended up buying rubber bushings instead. I did read a suggestion though about drilling holes in these to help them be a little more flexible than they are and that may help but I didn't try it. 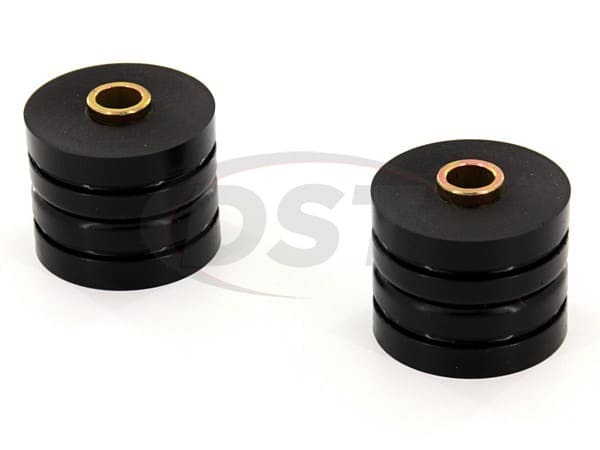 However I did notice the rubber bushings I bought in place of these came with several holes drilled in them and they are very flexible. So it might be an idea worth trying on these. Comments: The improvement in tracking down the road and general handling is dramatic on this old 300ZX. It was very easy to do, everything fit fine, and I highly recommend doing this inexpensive upgrade. If you have a first generation 300ZX (84-89) I would consider this a safety issue, do it today!